In the past, my song of the day choices have featured more of a deeper/future house type of vibe going on. Today I want to change that with some energy with a new track from DJs Drop Dead. This progressive house track will help get you through this cold time and already thinking of festival season! Overall this track reminds me of something I'd be hearing in a big warehouse rave(yeah, remember when those used to be things?) with the hard festival drop added along. The main lead synth slightly reminded me of trance as well. 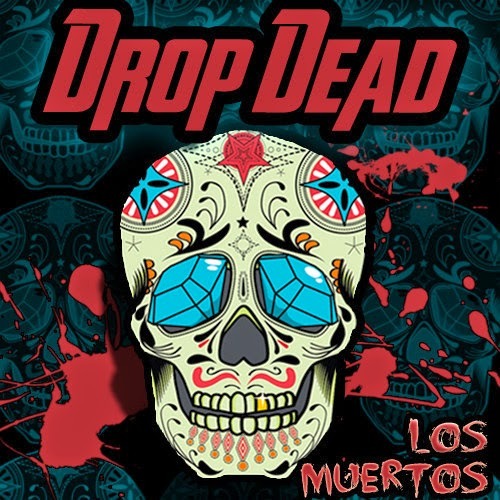 Overall a great track and there will be plenty more coming from DJs Drop Dead. Be sure to follow on Facebook and Twitter. Enjoy!